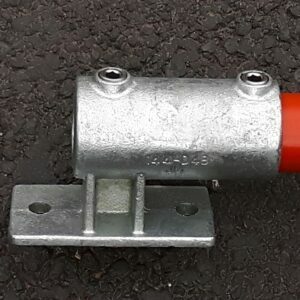 Tube Clamp Structural Flush Side Palm Fixing 146 is a Structural flush side palm base fixing hand railing to wall, steps or ramps etc. 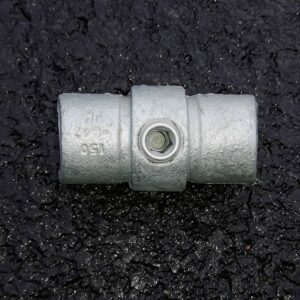 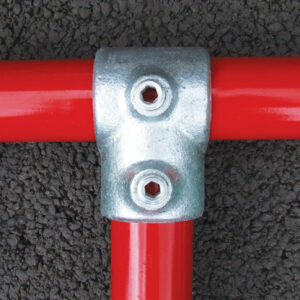 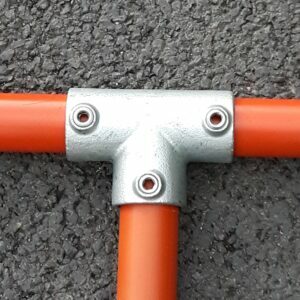 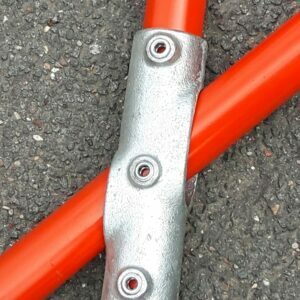 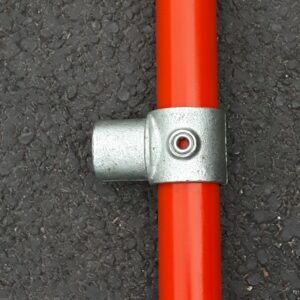 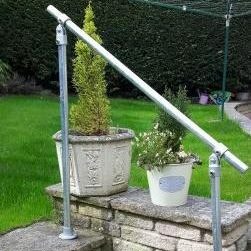 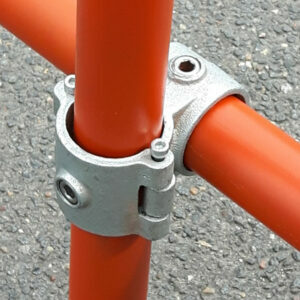 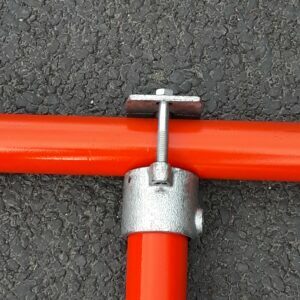 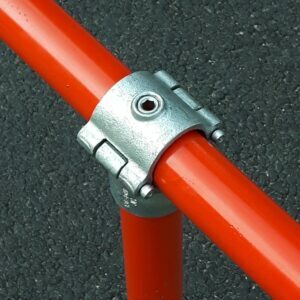 The flush design of the Tube Clamp Structural Flush Side Palm Fixing enables posts to be tight to the structure. 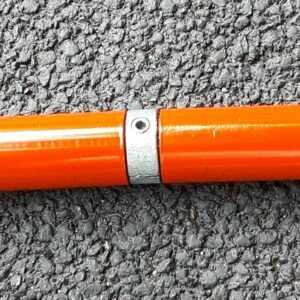 The tube is unable to pass through the Tube Clamp Structural Flush Side Palm Fixing. 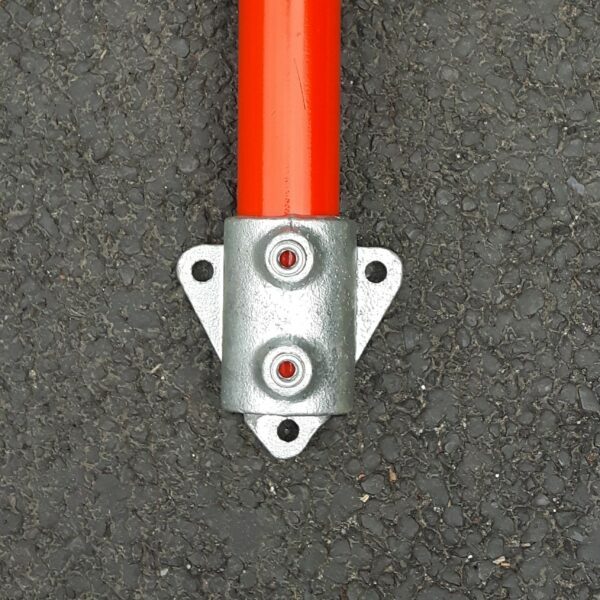 Should this be required then the base must be reamed out. 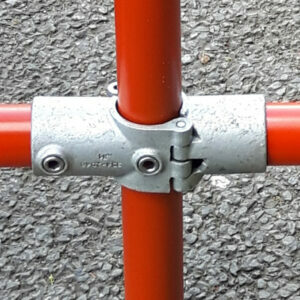 If the base of the Tube Clamp Structural Flush Side Palm Fixing is reamed out the bottom fixing will become redundant.